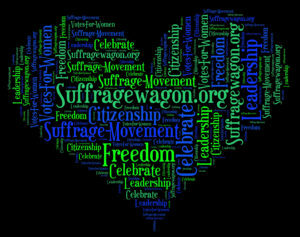 Follow the Suffrage Wagon with news and stories about the suffrage movement! on Vimeo. The “Spirit of 1776” suffrage campaign wagon used by Edna Buckman Kearns in New York City and Long Island is a powerful symbol of grassroots organizing used in the first wave of the women’s rights movement in the United States. We are thrilled that the campaign wagon will be on exhibit at the New York State Museum in Albany, NY during 2020, the 100th anniversary of the 19th Amendment to the US Constitution. 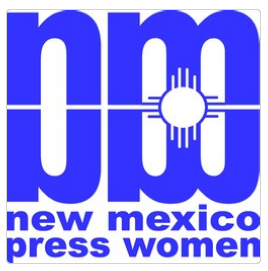 We will publicize exhibition information during 2020. In celebration of the more than 100 years of women voting in New York State, the NYS Museum in Albany, NY is exhibiting a model of the statue of Elizabeth Cady Stanton and Susan B. Anthony until the end of March 2019. The statue will be unveiled in New York City’s Central Park in 2020, the first statue in the city park to honor women. Celebrate women’s freedom to vote. Keep the electoral system fair and untainted by special interests. Make plans now to sponsor, attend, and support centennial celebrations during 2020. Spread the word about LetsRockTheCradle.com, a public service web platform that supports the media in preparing coverage for 2020. 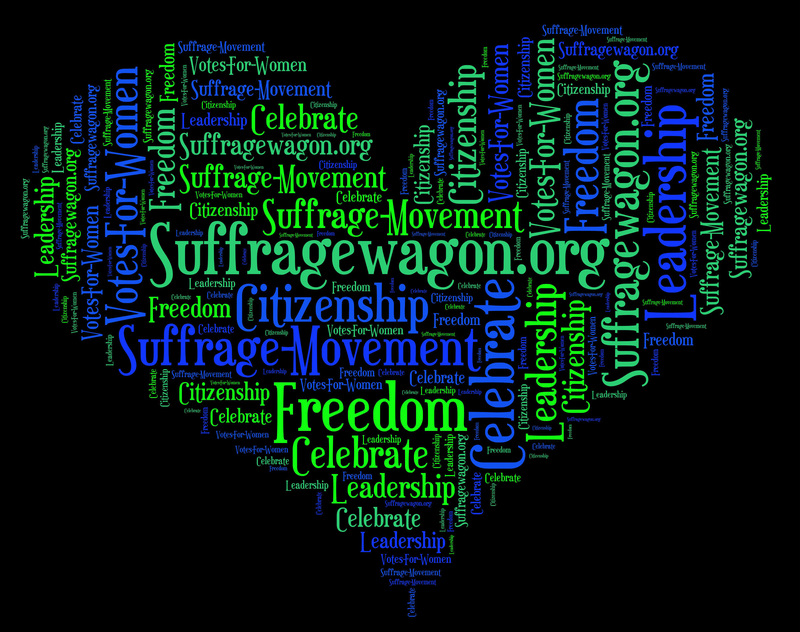 More resources than ever available for Women’s History Month and 2020 suffrage centennial planning!